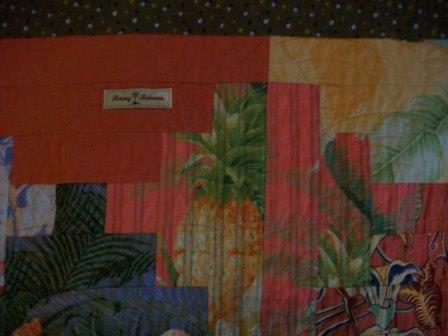 This is the 4th of four memory quilts made for my colleague's family using his father's shirts. 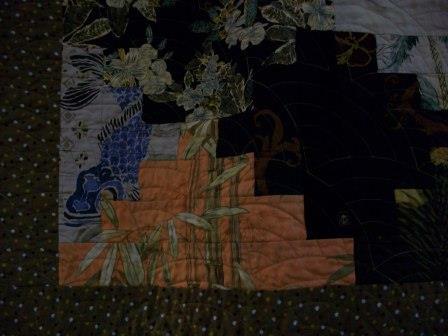 The quilt block is court house steps.The quilt is machine pieced and quilted. 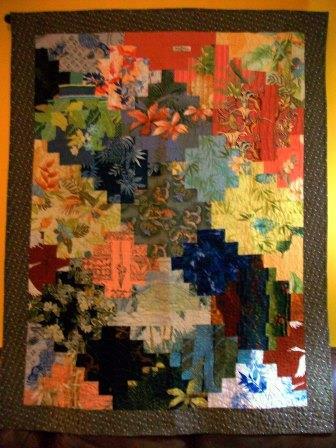 It measures approx 48 in X 62 in.